A malicious attempt to try and get a competing band disqualified from the recent Yorkshire Regional Championship is to be investigated by Police. It follows an attempt to discredit the registration process of Lofthouse 2000 Band in the Fourth Section at Bradford (above) - one which involved the sending of bogus e-mails to the Brass Band Players Registry cancelling long standing player registrations. Thankfully, the matter came to light at the contest where immediate investigations were put in place. The band performed at the contest knowing that the matter would be investigated but still subsequently won the Area title. "After a concerted effort by person/persons unknown to discredit and bring about the disqualification of Lofthouse 2000 Band from the 2016 Yorkshire Regional Championships, the Yorkshire Regional Committee has carried out a thorough investigation into the alleged discrepancies with regard to the band's player registrations. After close consultation with Brass Band Players Registry and thorough consideration of all the facts, the Yorkshire Regional Committee exonerate Lofthouse 2000 Band from any involvement in actions taken (player registration cancellations) and false allegations made by aforementioned person/persons unknown. The results of the Fourth Section, Yorkshire Championships stand and Lofthouse 2000 Band will represent Yorkshire at the National Finals in Cheltenham in September. The consequences of the action by persons unknown could have repercussions for all brass bands as the accredited registries now seek to add further security checks to their registration systems. All competing bands in the Yorkshire Region can be assured that, as in previous years, any discrepancies found or allegations made regarding the Yorkshire Championships are thoroughly investigated and appropriate action taken. This is now a police matter and anyone with information is urged to contact the Action for Fraud Team on 0300 1232040, quoting reference no. NFRC 160301344472. "Due to malicious and fraudulent actions, we are saddened to confirm that there was a deliberate attempt to sabotage our performance at the Yorkshire Area Contest, at which we became Fourth Section Area Champion. This is now a police matter and has been passed on to their specialist Action Fraud Team. registration with the band for many years. Unfortunately, part of this malicious act has involved the distribution of bogus e-mails to all bands within the Fourth Section and also to the Brass Band Players Registry. We hope for a swift and effective conclusion for everyone involved in this incident. 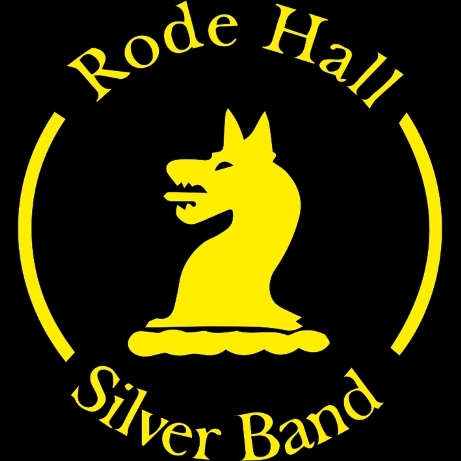 It is disappointing that this deliberate act could happen within the brass band community, but as a band we will not let this turn of events take away the 'shine' of our success and the motivation to success at the 2016 National Finals at Cheltenham."